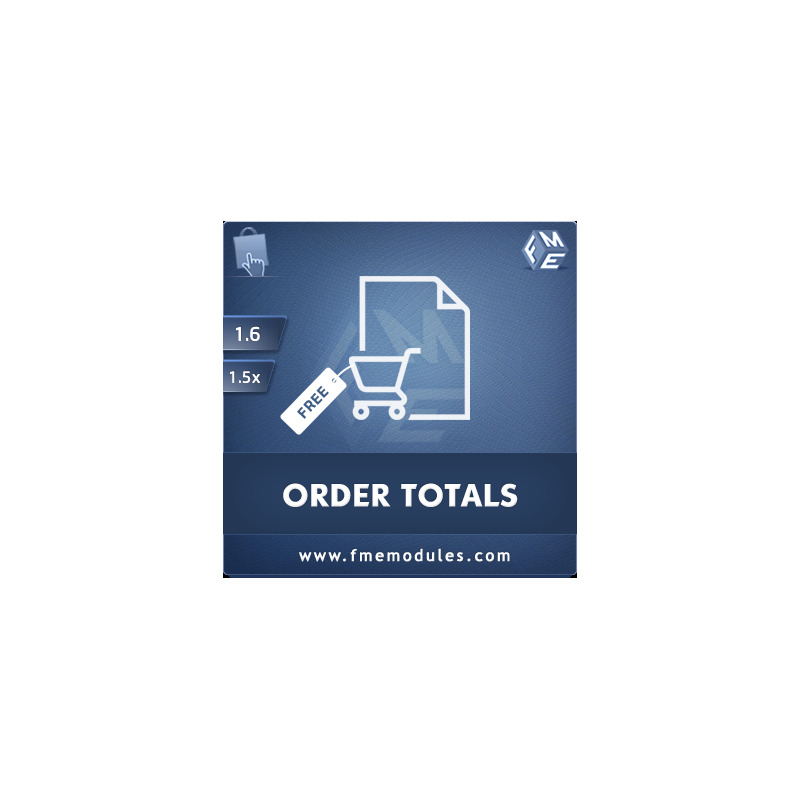 Order totals is an admin side free PrestaShop module that shows the total amount of orders placed along with the number of products purchased in a given period. This module offers 10 different filters by which admin can sort information in a grid. This information can then be exported to a PDF file for analyses and reporting.